Jabra markets a broad range of hands-free solutions for mobile phones, contact centers, offices and Unified Communications. 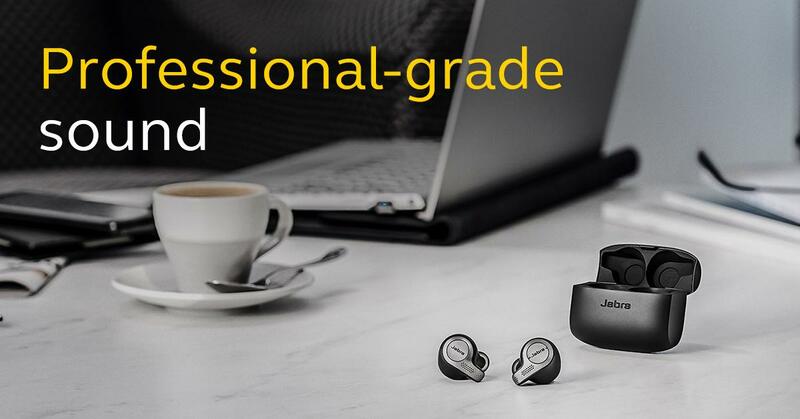 Jabra's award winning product range includes the world's best-selling Unified Communications, Bluetooth®, corded and wireless headsets. You can now get a pair of our favorite workout earbuds, the Jabra Elite Active 65t, for $10 less than Apple's AirPods, making them a fantastic deal for those who are looking to cut the cord on their listening life. With 5 hours of battery life and an IP56 rating, these are among the best you'll find. The new Java Move Style Edition offers up to 14 hours of battery life and comes in three new colour options: Titanium Black, Gold Beige, and Navy. Apple's AirPods are the most popular true wireless headphones out there, but does that mean they are the best? Here is a comparison between the AirPods and Jabra's sporty Elite Active 65t. From battery life to everyday usability, here's how two of the highest-rated true wireless models compete. 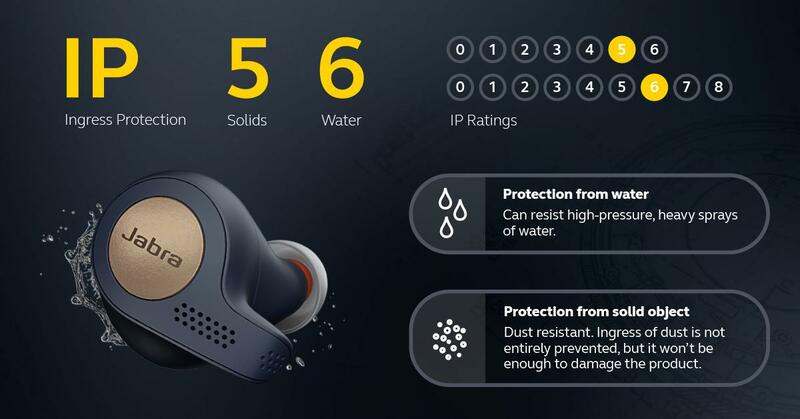 Jabra Elite Active 65t is a good sounding, full featured, wireless, Alexa enabled, sport focused, long lasting pair of earbuds for your phone. Wireless earbuds have improved a lot in the past couple years. The best ones haven’t gotten a lot cheaper, though, so deals are always welcome. A few of our favorite wireless earbuds are on sale right now – including the first-gen Apple AirPods and models from Jabra and Bose. Internal communications shouldn’t be limited to newsletters sent to employees once in a while. 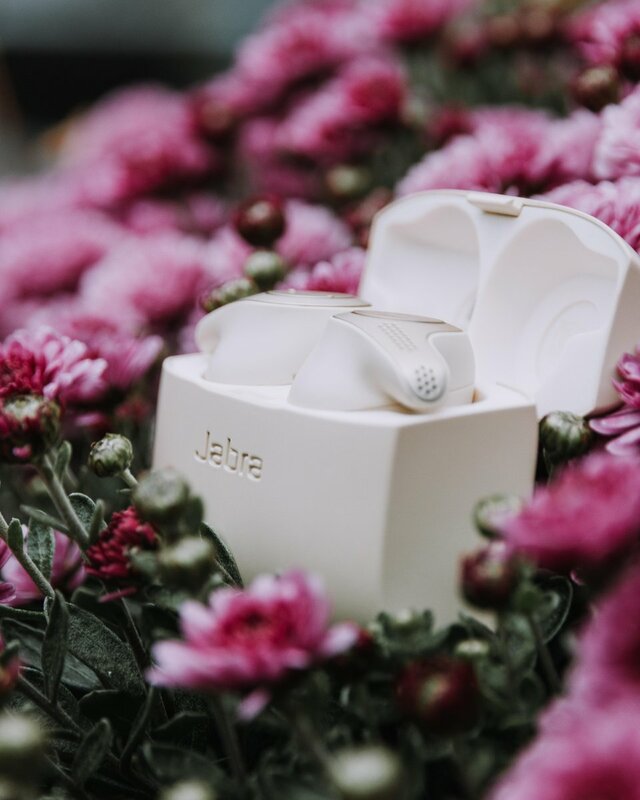 Check out how Smarp has helped Jabra, one of the leading producers of intelligent audio solutions, to spread its content in a more effective way across its departments as well as outside the organization. Why Nudge.ai? Reach out to the decision makers at Jabra with a personalized email - let them know that you found their recent news mention interesting. Nudge.ai’s relationship intelligence platform can help you find the right executive to reach out to at Jabra, such as Peter Jayaseelan, President- Business Operations (APAC), or Paul Hamnett, President and Gm, North America. Then get in touch and start a conversation. Executives can be difficult to reach, but every company has connectors who bring together people and ideas. At Jabra, people like Yves Dupuis, and Brian Egholm Andersen are likely connectors. #JabraFanFriday Step up your game with a pair of stylish headphones that look as great as they sound.  Thanks for sharing (IG) @ charukovsky! When Jabra is mentioned in the news, Nudge.ai often sees topics like Music, and Apple. If your conversation focuses on these topics, you’ll probably get Jabra’s attention. When Jabra is mentioned in the news, companies such as Skype, Audible, Inc., and Sonos are often also mentioned. These companies can serve as customer examples. Who in your network can introduce you to Jabra? Nudge.ai finds the best pathway to reach contacts at this company.